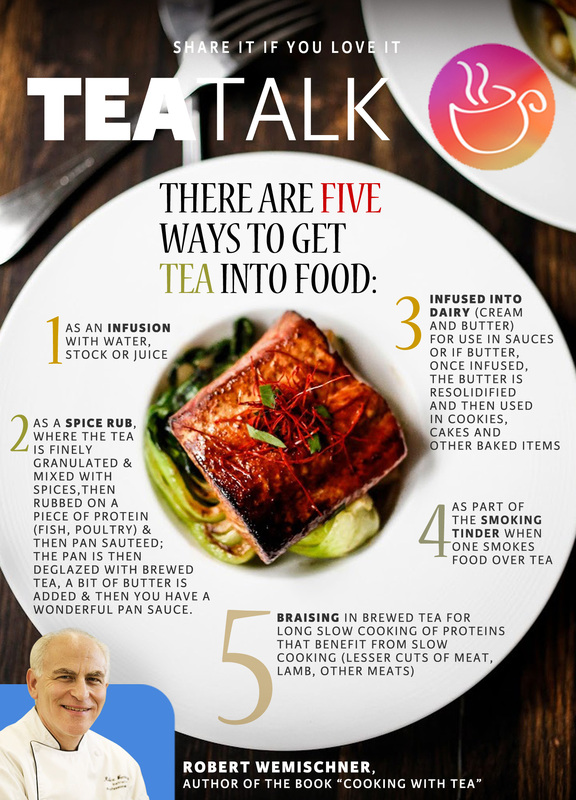 This entry was posted in Tea Design, Tea Interview and tagged Cooking with Tea, Culinary Educator, Pastry Chef, Robert Wemischner, tea, The Dessert Architect, World Tea Expo. Bookmark the permalink. @LoveforTeaDelhi @Mad_Hatter_Tea @FlicksandFood @HLee_emi Chef is a regular contributor to @TChing blog each month..great there too. @LoveforTeaDelhi @Mad_Hatter_Tea @HLee_emi Very helpful!